The Sila is stuffed with antennas and smart networking management tools. Razer’s encroachment into every part of your PC that’s not inside your PC continues with the Sila, a luxurious $250 router built with gamers in mind. And not just PC gamers; Razer designed the Sila for seriously fast gaming over Wi-Fi, because nobody wants ethernet cables strewn across their living room. The tri-band AC3000 router—one 2.4GHz band at up to 400Mbps, and two 5GHz bands at up to 1,733Mbps and 866Mbps—bristles with nine antennas under the hood and relies on smart software-management tools to optimize your gaming experience. 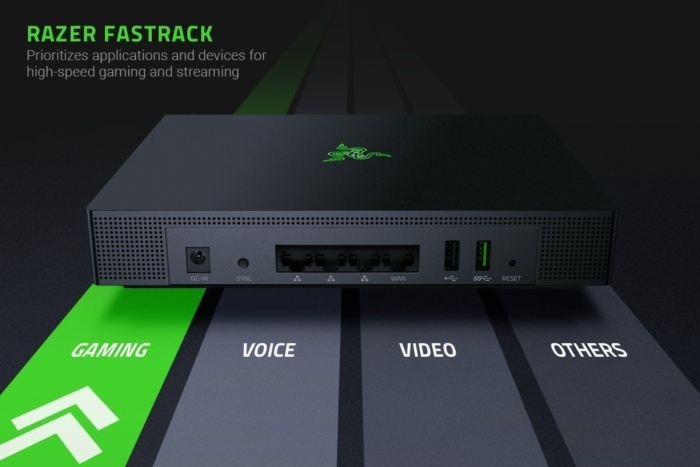 Razer’s FasTrack engine prioritizes gaming bandwidth when your network starts getting clogged, and the Quality of Service tool is smart enough to identify and prioritize each of the major gaming consoles. Razer told us FasTrack will learn which applications are games over time and shift their load automatically. You can also enable a “Gaming mode” that reserves a set slice of your bandwidth for gaming alone. The Sila also utilizes “Multi-Channel ZeroWait DFS” technology to discover the least congested Wi-Fi bands in your area and switch to them—a boon if you’re in a crowded apartment building. It also lets you tap into non-public Wi-Fi bands. The technology builds on the back of the Portal router from Ignite Design Labs, which Razer partnered with to create the Sila. Those aren’t the only nifty tricks. The Razer Sila can transform into a mesh routing system if you’ve got a large area to cover, with two Silas covering 6,000 square feet and a trio of Silas extending that all the way out to 9,000 square feet. When you’re using the Sila in a mesh configuration, one of the 5GHz bands becomes dedicated to backhaul, or speaking to each other, while the second 5GHz devotes itself to communicating with client devices (like your PC and phone). 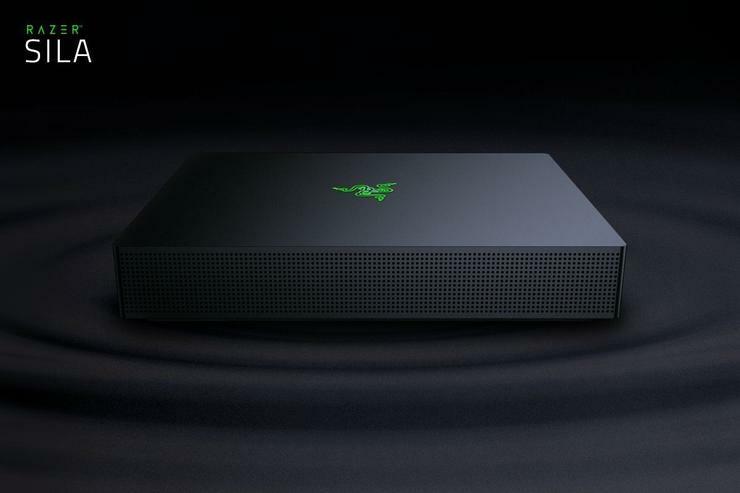 Razer says this improves stability and speed over the mesh network, though we’d need to test the router ourselves to validate the claim. You configure the Sila using a mobile app, and Razer equipped the router with three LAN ports and a pair of USB connections for folks who prefer the hardwired life. Sadly, the illuminated Razer logo on its top isn’t RGB-enabled, though you can adjust the strength of its green glow using the management app. That’s a mighty intriguing set of features, especially for folks who rely on Wi-Fi more than ethernet cords. We’re certainly interested in seeing how this stacks up to routers like the Netgear Orbi ($330 on Amazon), our favorite mesh network system, and traditional gaming-centric routers like the Linksys WRT32X ($180 on Amazon), which have offered Quality of Service tools for gamers for a while now. You can buy the Sila now for $250 on Razer’s website. In Australia, the Razer Sila is priced at a RRP of AUD $439.95. In New Zealand, the router will retail for NZ$499.95. It'll be available in both territories from October 3rd.